This fascinating venture into the history of a relatively typical, highly modernised house in Port Melbourne reveals a rich and often contrasting history. The story of its evolution into its current fashionable state rightfully begins with the original custodians of the land on which it was built. 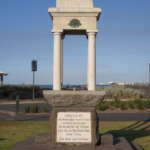 The land beneath it was submerged at the time the Yalukit willam tribe fished in the plentiful lagoon that covered this part of Port Melbourne. 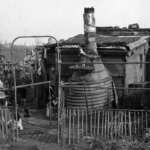 The demise of the lagoon and the draining of the land created more space for homes where working-class families lived their lives. Where they raised families, struggled, laughed, shared, were born, and died. 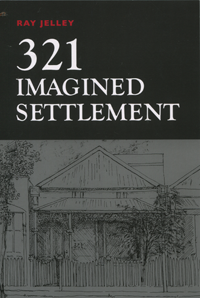 The book is about settlement in its broad context. The first white men stepped on the land here in February 1803. Today we have a suburb that they could not possibly have imagined. The story of one house, 321 Esplanade East, gives us fascinating insights on how we got here.